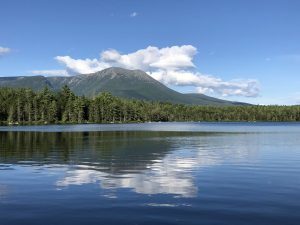 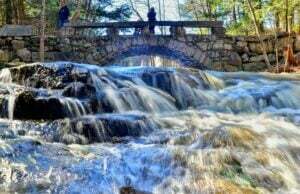 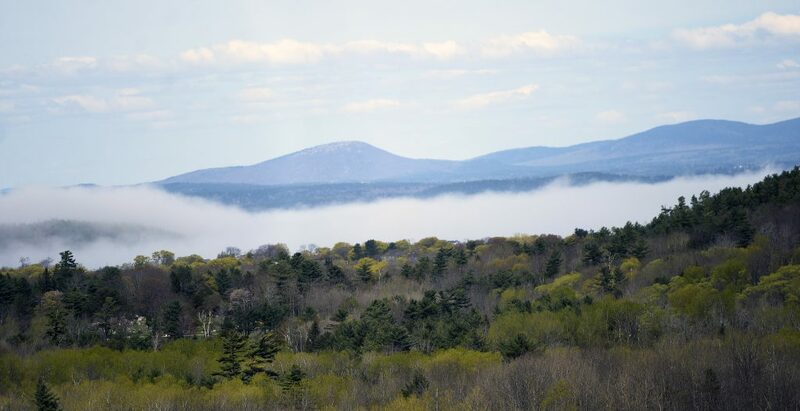  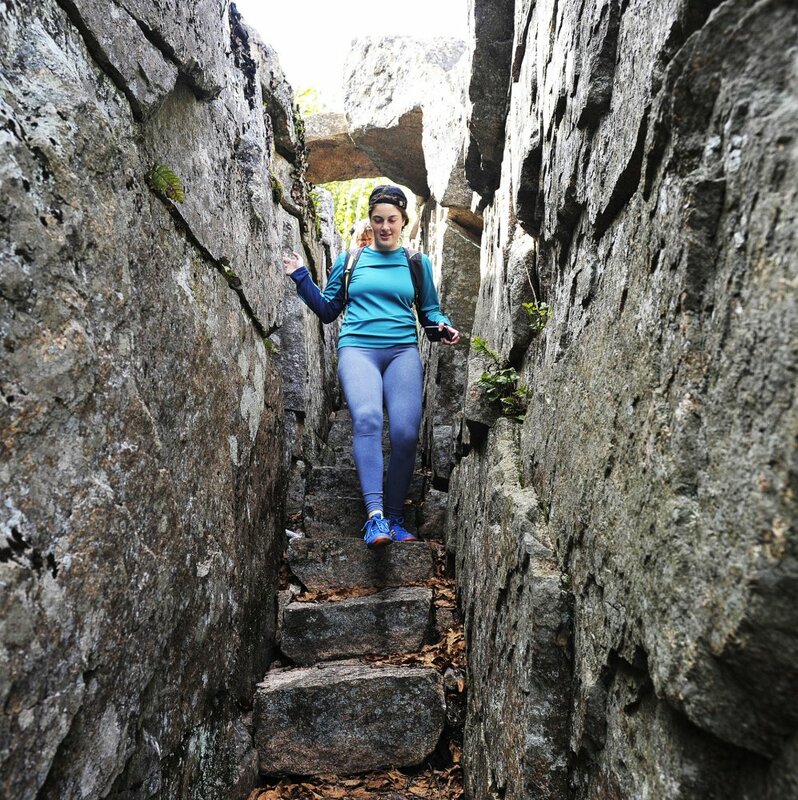 Lynette Gumbleton 19, of Kalamazoo, Mich., found Homans Path almost by mistake, but going down the hand-carved stairs in Acadia National Park provided a hike to be remembered. 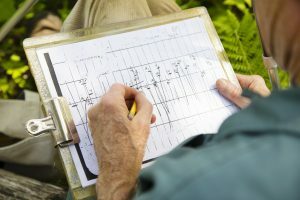 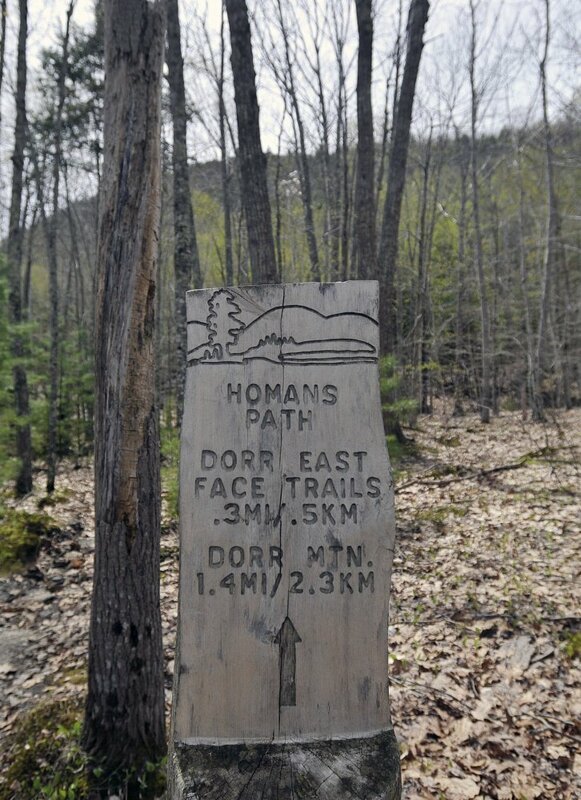 A sign marks Homans Path in Acadia National Park, as well as a challenging 1.4-mile hike to Dorr Mountain. 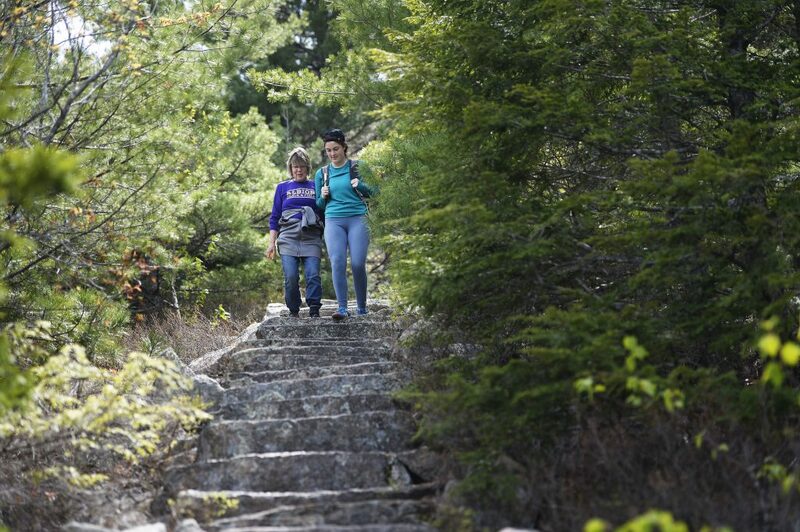 Amy Nelson 63, and Lynette Gumbleton 19, of Kalamazoo, Mich., hike down the stairs on Homans Path in Acadia National Park. 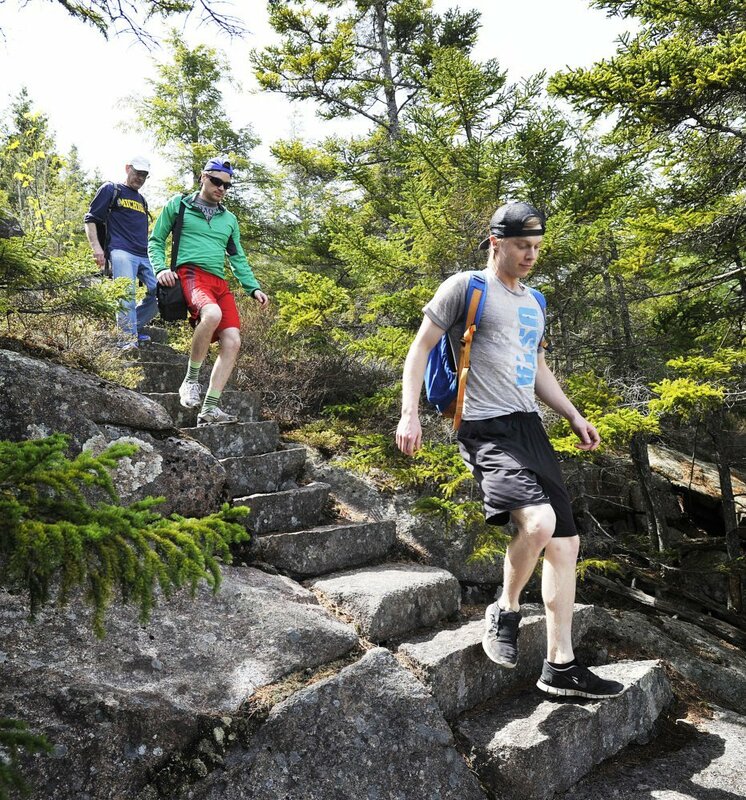 L to R, Lynette Gumbleton 19, Amy Nelson 63, Jake Gumbleton 21, and Matthew Gumbleton 30, of Kalamazoo, Mich., make their way down Homans Path in Acadia National Park. 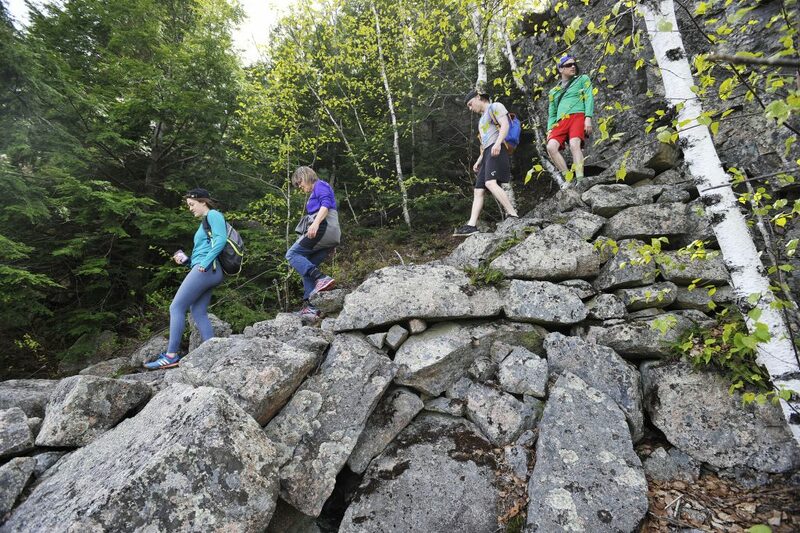 The view from Homans Path in Acadia National Park.